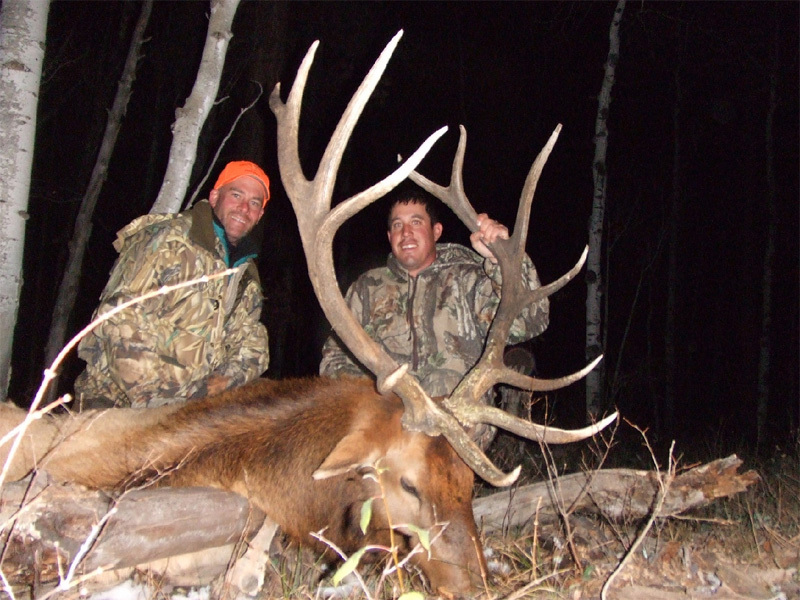 At Colorado Elk Camp Outfitters we want you to have the time of your life on a hunting trip. Our goal is for you to go home saying “I want to make this an annual hunting trip”. We are a small family owned outfitting business that focuses on personalized service and lasting friendships. Our camp is not overcrowded and is a very fun environment. The owners are the guides and care about your satisfaction. We believe that the sport of hunting is just that, not killing. It requires hard work and dedication to get the results you want from a hunt. We will work hard for you to insure you leave with lasting memories and a smile on your face. Colorado Elk Camp has taken numerous eager guests on unforgettable hunting trips in Southwestern Colorado. We provide hunters with the chance to bag several types of big game trophies, including elk and mule deer. 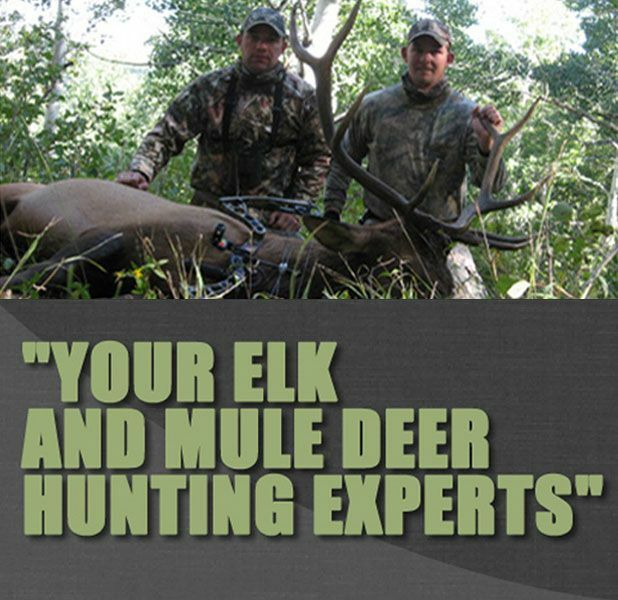 Our hunting guides Michael and Jason Hall grew up in the area, giving them a keen, unrivaled understanding of the different hunting locations in the area, as well as the movement patterns of the local elk and mule deer. The Halls learned their arsenal of skills from their father, and they truly understand what it means to be a responsible hunter. We believe the sport of archery hunting and rifle hunting requires hard work and dedication. Regardless of your skill level, we will take you on a guided hunt that will be a rewarding, exciting experience you won’t soon forget. If you would like to reserve a spot with a leading elk hunting outfitters in Colorado, give us a call. We would love the opportunity to take you and your group on a memorable hunting expedition! We encourage you to visit the Colorado Division of Wildlife website. The 2017 Brochure is available now. 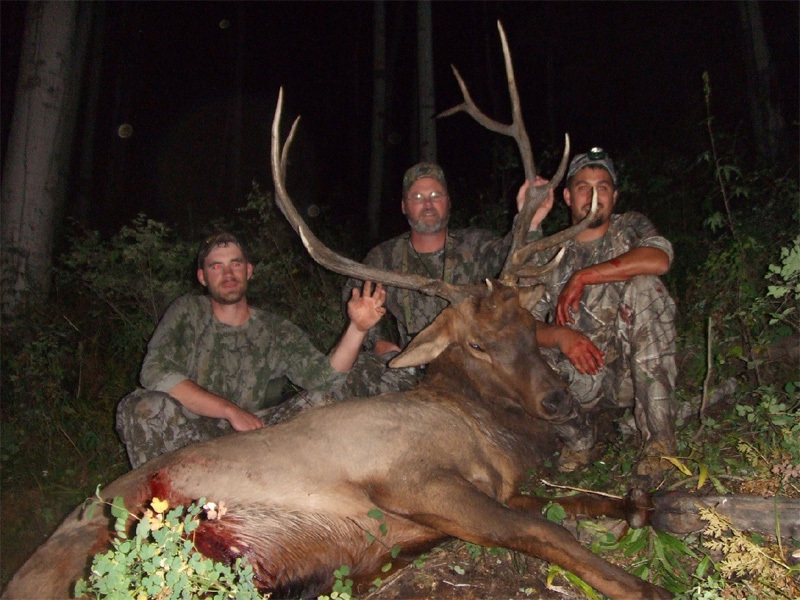 Fully bonded and insured guided elk hunts.